1.Universal account number(uan) has been made compulsory to avail all services like settlement of claims, filing of complaints etc. W.e.f. 1st January 2016. 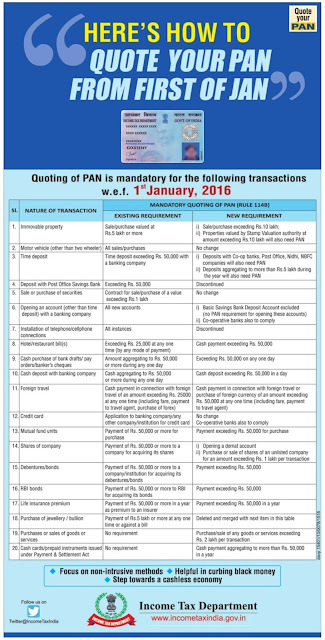 2.Any claim, complaint, grievances, correspondence will be entertained only if uan is mentioned. 4.The employers shall not forward any claim without an uan to avoid any penal action. The Lok Sabha today passed a bill allowing doubling of wage ceiling for calculating bonus to Rs 7,000 per month for factory workers with establishments with 20 or more workers, with the benefits being applicable retrospectively from April 2014.
domain as a single page form. C. There is no need to submit any physical documents. 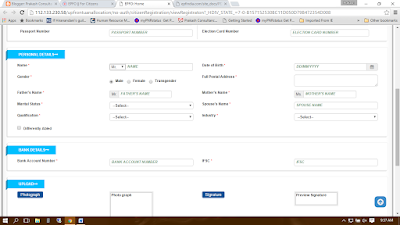 D. The citizen is required to provide only few information like KYC, contact and Bank details. 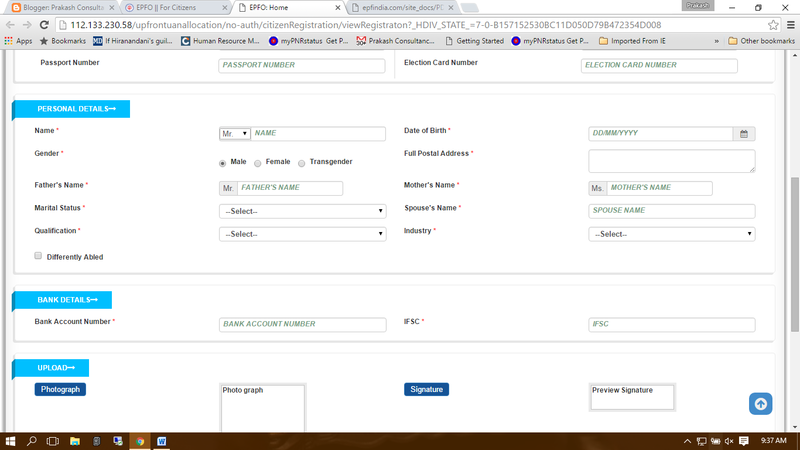 E. UAN would be sent on the mobile number of the applicant through SMS. 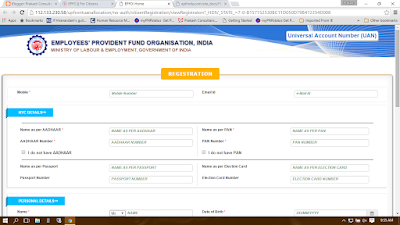 Simple steps to change your EPF nomination in UAN online portal. * The amendment of 67-year old Act also makes mandatory for factory managements to ensure security of women working in night shifts. * Prior to amendment, the section 66(1) (c) of parent Act did not allowed women employees to work in the factories in night shift between from 7 PM and 6 AM. * Apart from this, the amendment bill also enables workers to be eligible for paid leave after working for 90 days in a year instead of the current 240 days or more. * Besides this, the amendment also does not make mandatory for workers to take the management’s permission for working overtime. In this regard, the amendment bill has increased the working limit to 115 hours from the current 75 in 3 months. Principal employer can be liable for EPF contribution of contractor when the latter does not have code number. 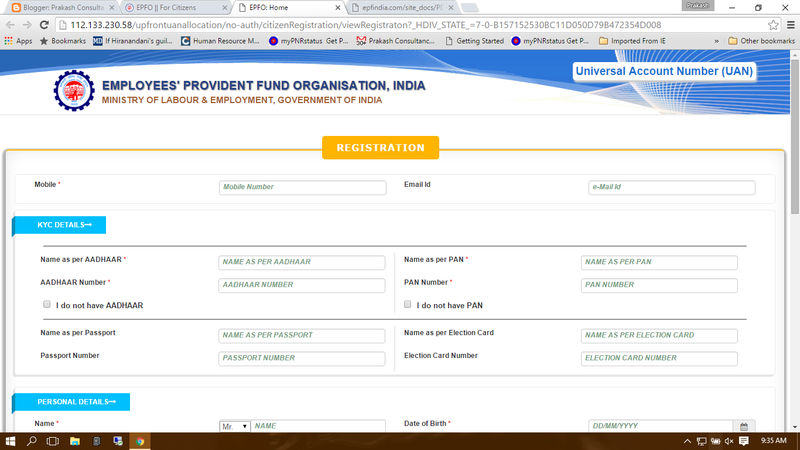 and Principal employer not liable for provident fund dues of contractor with independent code number. As per the recent judgement as passed by the PUNJAB & HARYANA HIGH COURT Principal employer can be liable for EPF contribution of contractor when the latter does not have code number. and Principal employer not liable for provident fund dues of contractor with independent code number. When code No. is allotted to a contractor under the Employees' Provident Funds and Miscellaneous Provisions Act, 1952, it becomes an establishment under section 2(e) of the Contract Labour (Regulation and Abolition) Act, 1970 making it liable to pay EPF contributions of its employees. recover the same later on from the contractor. The Contractor having an independent code No. under the Employees' Provident Funds and Miscellaneous Provisions Act, 1952, he is liable to pay EPF contributions in respect of employees whose salary is paid by it. Principal employer is not liable to pay EPF contributions in respect of employees engaged through independent contractor who has been having an independent code No. under the Employees' Provident Funds and Miscellaneous Provisions Act, 1952. Further now in new registration no submission of digital signature will be required on successful uploading of the same it will be active.